Korchynsky does not pretend to be moderate, but he doesn’t appreciate the worst epithet used against his forces. Korchynsky is nearly a caricature of a Russian-hating Ukrainian nationalist. 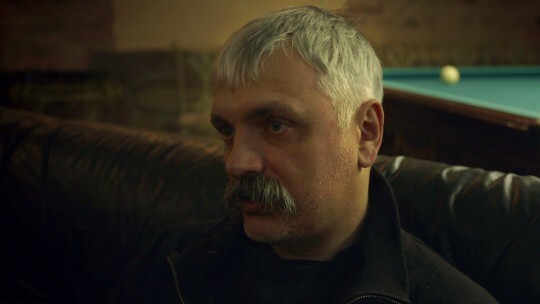 His silver hair contrasts with his dark, bushy mustache, which is turned down at the edges in the Cossack style. 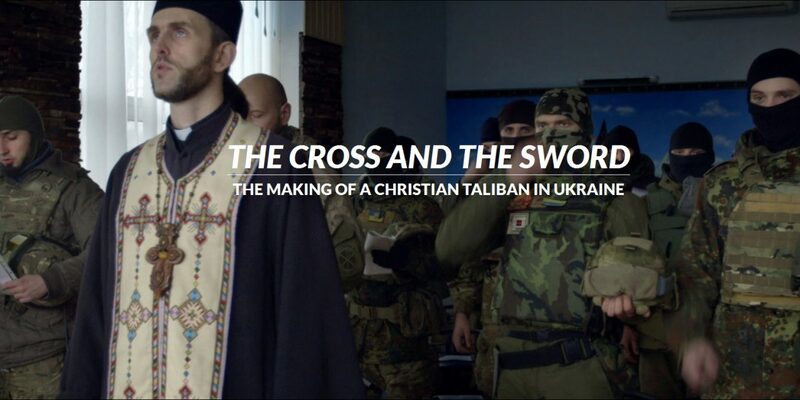 The St. Mary’s Battalion, which is one of more than a dozen private groups fighting alongside the Ukrainian Army against Russian-backed separatists in eastern Ukraine, is Korchynsky’s creation. It is also one of the more unusual volunteer formations in the ragtag forces taking on the separatists, incorporating an ideology that manages to mix Christian messianism with Islamic jihadism. The religious thread is not entirely surprising — Korchynsky and his men are devout Orthodox Christians. It was in the 1990s that Korchynsky learned the advantage of mixing religion and politics when he fought in the Caucasus region alongside Muslims, who were battling Russia for independence. Korchynsky points approvingly to Lebanon. There, Hezbollah participates in government as a political party, while its paramilitary wing wages war independent of the state (and is thus considered, by the United States and the European Union, a terrorist organization). Korchynsky believes that sort of dual structure would be beneficial for Ukraine. He sees himself as the head of an informal “revolutionary community” that can carry out “higher order tasks” that are beyond the formal control of government. That’s the theory. In practice, Korchynsky wants the war in eastern Ukraine to be a religious war. In his view, you have to take advantage of the situation: Many people in Ukraine are dissatisfied with the new government, its broken institutions and endemic corruption. This can only be solved, he believes, by creating a national elite composed of people determined to wage a sort of Ukrainian jihad against the Russians. For Korchynsky and the St. Mary’s Battalion, the Great Satan is Russia. KORCHYNSKY WAS BORN to fight Russia. Korchynsky wants to move the war to Russian territory, and he says his people have already formed underground structures there. Like the Islamic State, one day his “brothers” will receive orders and begin their work. “We will fight until Moscow burns,” he says. 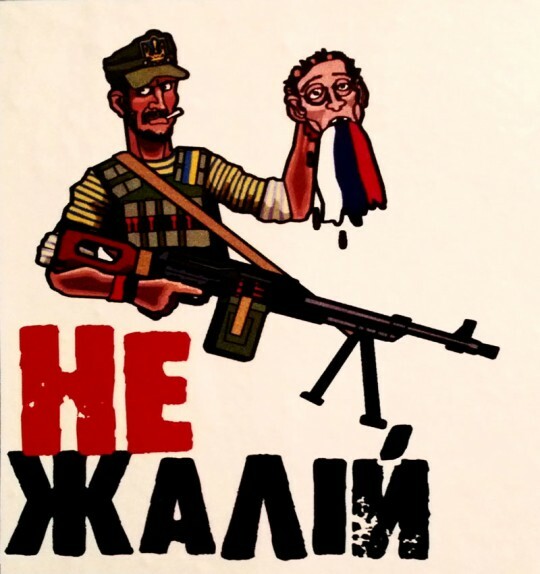 Read Part One and Part Two on Ukraine’s Private Battalions. – The material for this story is part of BROTHERS, a documentary film being developed for Germany’s broadcaster WDR – Die Story and Autentic, produced by Propellerfilm, broadcast date May 18th, 10pm (MET).